Nice combination, beer and birds! Bob, just found your blog. Great stuff. I live in Medford, Oregon (new to the area) and having been getting ready to explore Eastern Oregon for birds. Do you ever dip into the Oregon for chukar? Thanks, Stefen, and welcome to what some call God’s country. 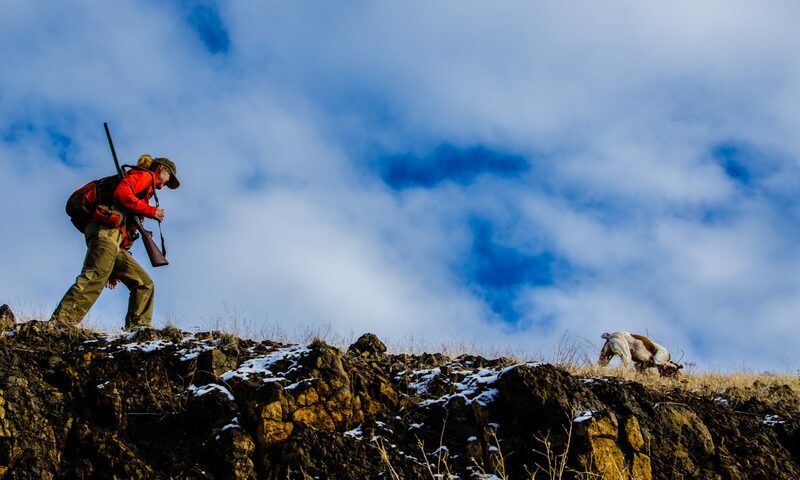 I’d love to hunt in Oregon since it’s very close and loaded with chukar. But the non-resident license is too much for me right now… Tell me how it is. I hear lots of birds on the Oregon side of Hell’s Canyon (along Brownlee, Oxbow, and Hells Canyon reservoirs).